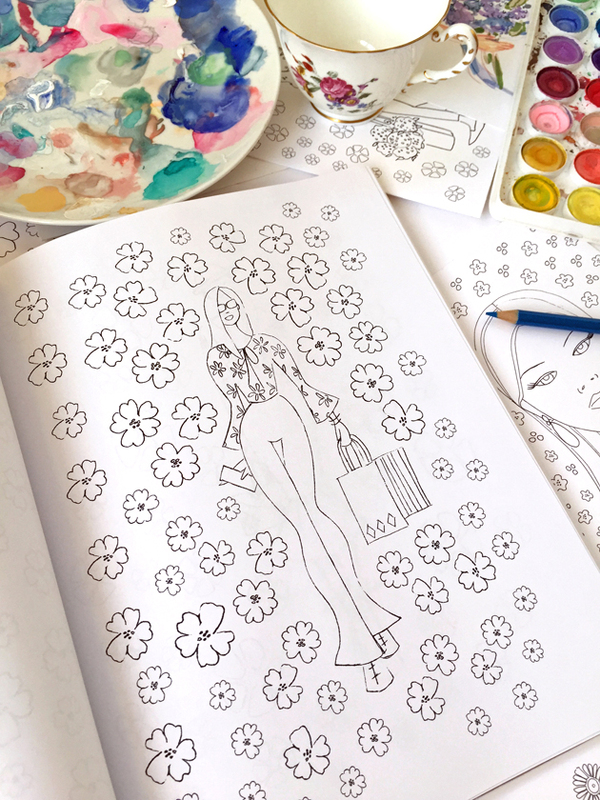 Be Your Own Fashion Artist Coloring Book….Debut! 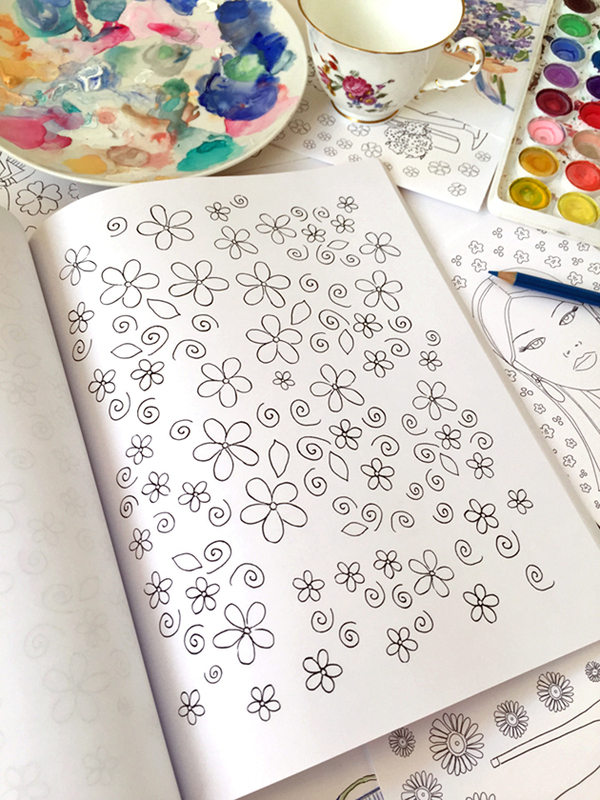 Hot off the presses, my coloring book is here! 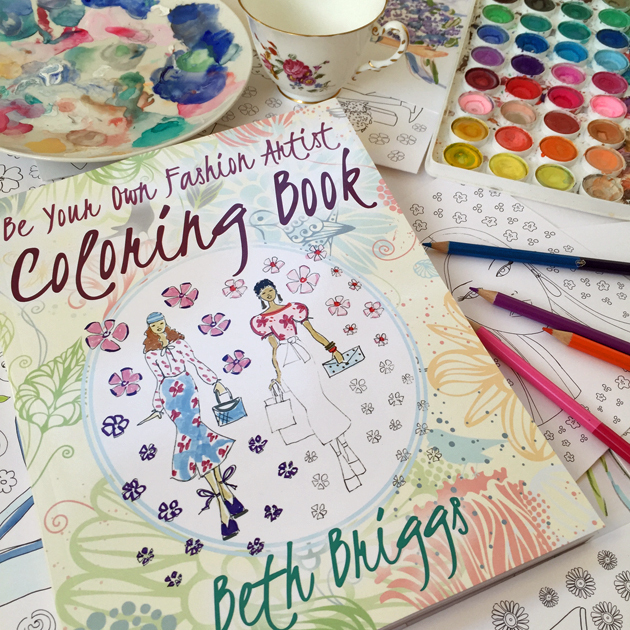 Over 100 pages of flowers, lovely ladies, hip accessories and whimsical textile illustrations await your coloring and collaging skills! Each illustration is duplicated three times so you don’t have to worry about making a mistake. 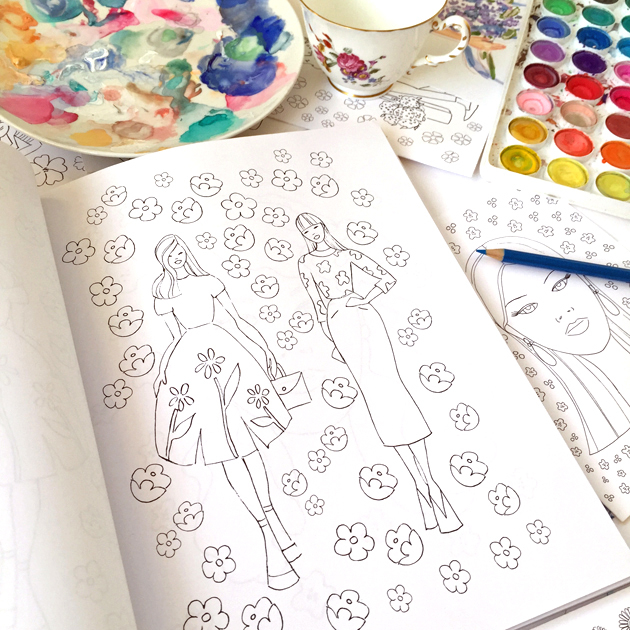 Color, collage, create! For a full product description please check out my listing on Etsy or Amazon….And remember, I would love to see your finished work! 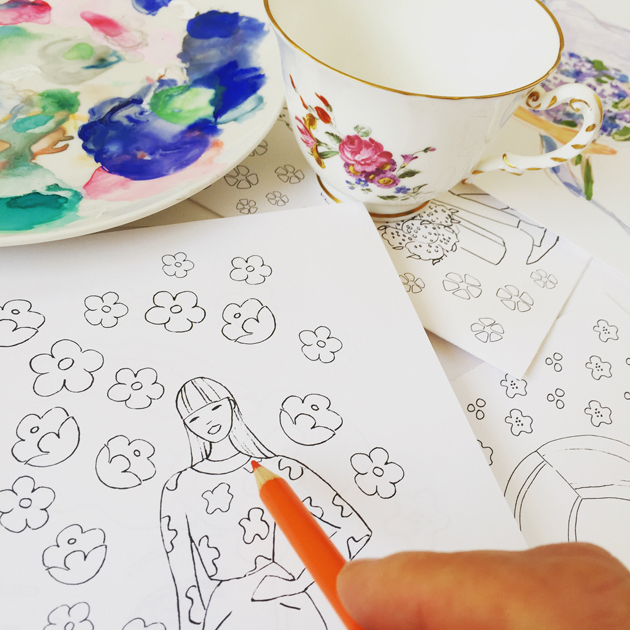 Use #beyourownfashionartist on FB or Instagram!